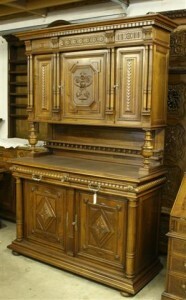 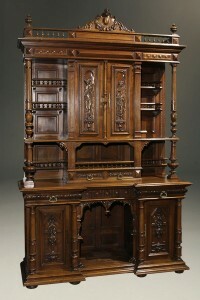 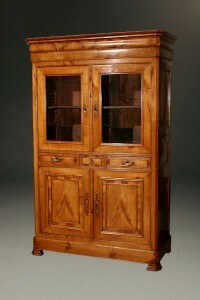 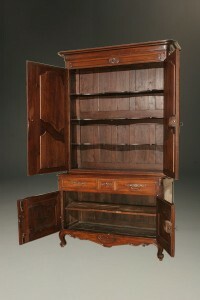 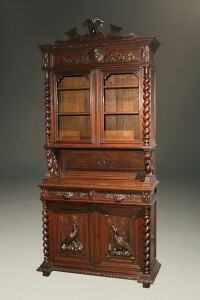 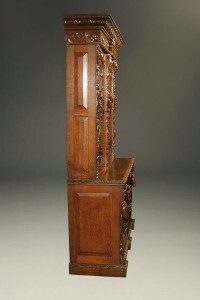 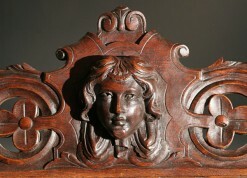 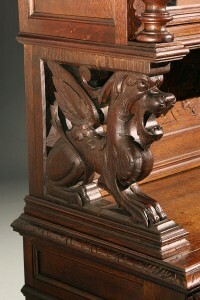 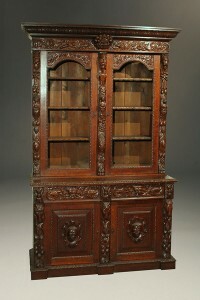 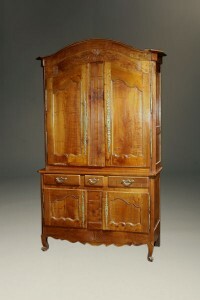 19th century French Buffet du Corps in hand carved oak. 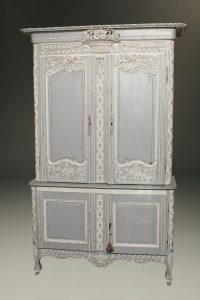 Early 19th century French Buffet du Corps in Louis XV style. 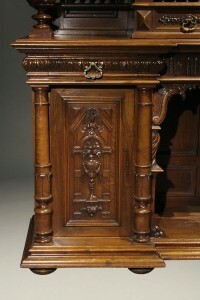 19th century French carved oak Louis XIII style Buffet du Corps. 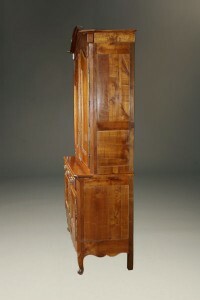 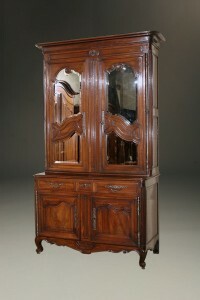 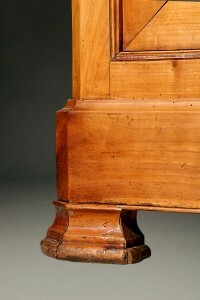 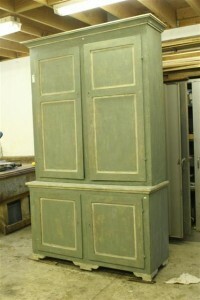 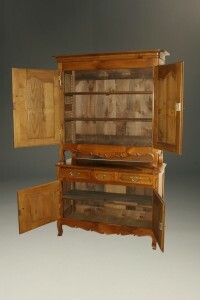 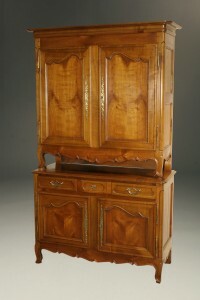 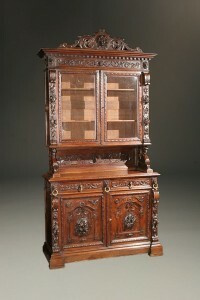 Mid 19th century French Buffet du Corps.